ZAZ Chance sedan 1.3 S — 255000 руб. 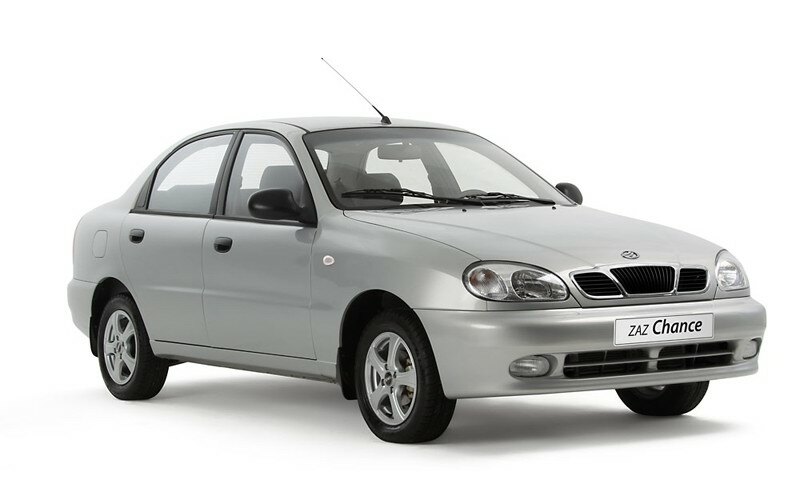 ZAZ Chance sedan 1.3 SE — 273000 руб. 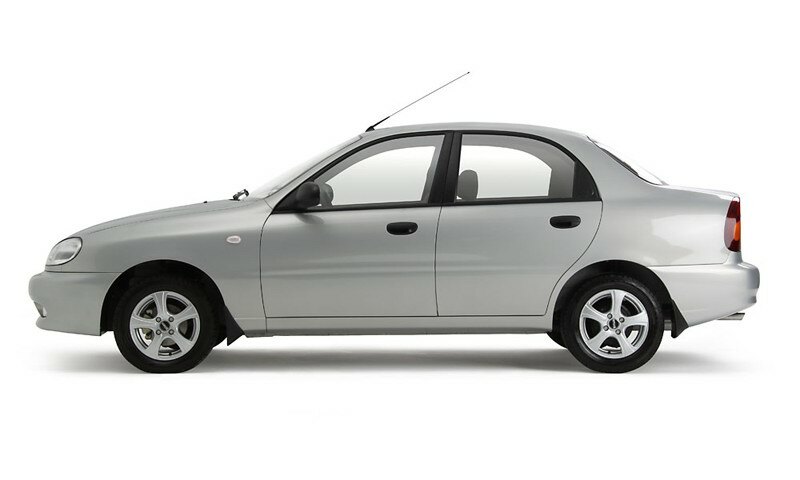 ZAZ Chance sedan 1.3 SX — 300000 руб. ZAZ Chance sedan 1.5 S — 304000 руб. 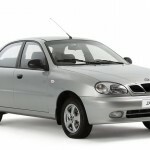 ZAZ Chance sedan 1.5 SE — 324000 руб. ZAZ Chance sedan 1.5 SX — 344000 руб. ZAZ Chance hatchback 1.3 S — 265000 руб. 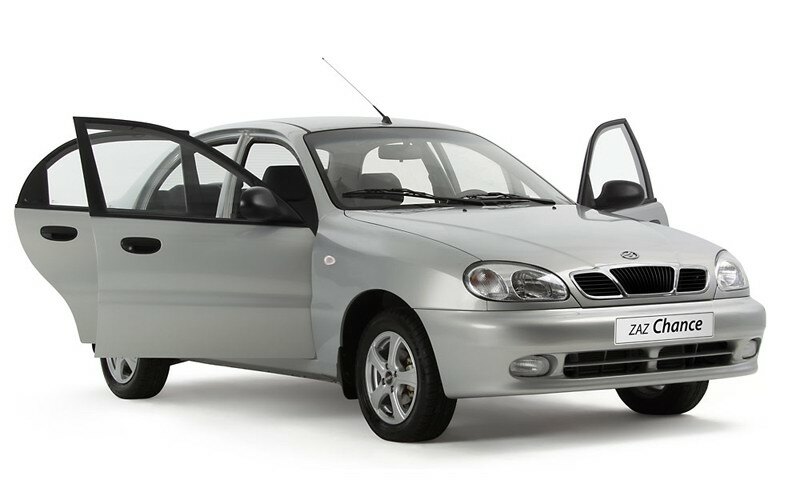 ZAZ Chance hatchback 1.3 SE — 282000 руб. ZAZ Chance hatchback 1.3 SX — 308000 руб. 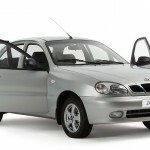 ZAZ Chance hatchback 1.5 S — 314000 руб. 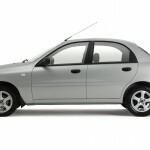 ZAZ Chance hatchback 1.5 SE — 334000 руб. ZAZ Chance hatchback 1.5 SX — 354000 руб. Отзыв владельца ЗАЗ Шанс 2012 г.